1. Lie on your belly, with your arms and legs fully extended. 2. 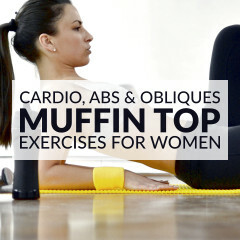 Lift both arms and legs off the floor, and hold for a count of 2. Maintain a neutral spine and inhale as you lift your arms and legs off the floor. 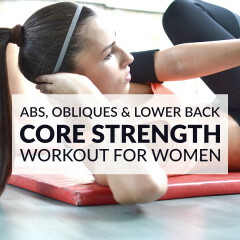 Pull your abs in, keep your core tight and use your lower back muscles to keep your arms and legs up. 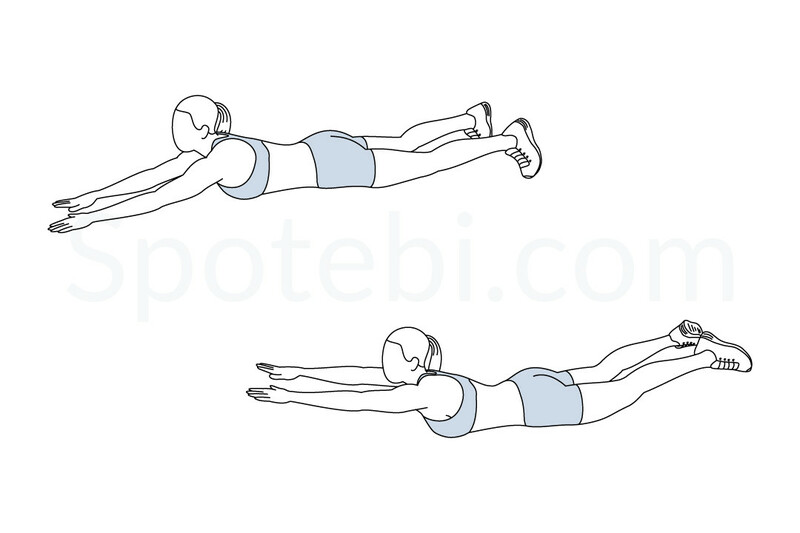 The superman targets your lower and middle back and helps to strengthen your core. This exercise also improves your posture and flexibility, and stretches your upper body. Add 2 or 3 sets of 10 to 16 repetitions of the superman exercise to your core routines. For a complete core workout pair the superman with bicycle crunches, V sits and the plank exercise.